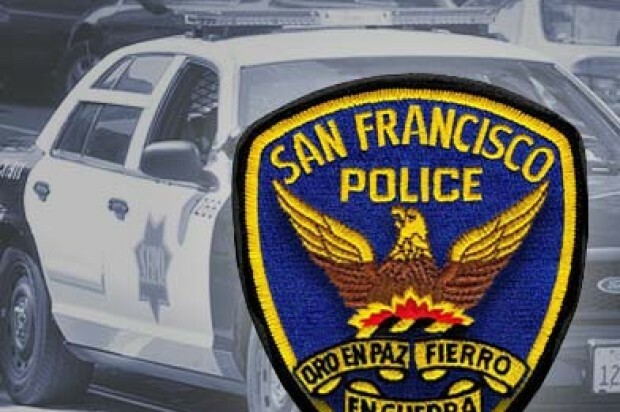 A teenager apparently robbed another teenager at gunpoint Thursday afternoon in San Francisco’s Mission District, police said Friday. 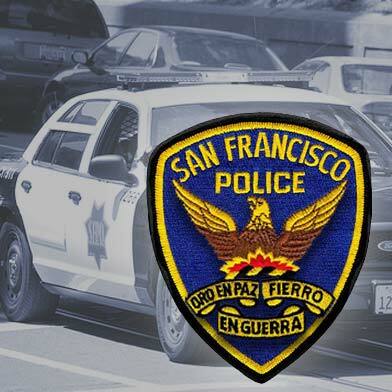 A 17-year-old boy was at a bus stop near the intersection of Potrero Avenue and 18th Street shortly before 4:15 p.m. when a suspect, described as a boy between 15 and 16 years old, apparently pulled out a semi-automatic handgun and pointed it at the victim, San Francisco police spokesman Officer Albie Esparza said. The suspect took the victim’s backpack and cellphone and fled the intersection on foot, officers said. Esparza said the suspect was described as wearing a black hooded sweatshirt and brown shorts at the time of the robbery.